A big congratulations to everyone involved with creating the awesome Twilight Original Motion Picture Soundtrack ! The Grammy nomination is fantastic and also well-deserved. It is an honor to have such talented artists and bands contributing to the Twilight film. Congrats also to Alex Patsavas for doing such an inspired job of bringing them all together. Thank you, everybody who voted at the MTV Movie Awards! It was awesome to see Twilight get so much love. Congratulations to Catherine and Rob and Kristen and all of the cast and everyone at Summit and everybody on the crew! You all did an amazing job and you deserve your popcorn! Twilight fans are the best! TWILIGHT talent and filmmakers will be making surprise appearances at the “TWILIGHT at MIDNIGHT” release parties in Los Angeles, New York, Chicago, Dallas and Salt Lake City. Chop Shop / Atlantic Records has released a deluxe CD/DVD version of the soundtrack! The double disc soundtrack will feature lots of bonus content including 5 bonus songs, and 30 minutes of interviews and music videos. 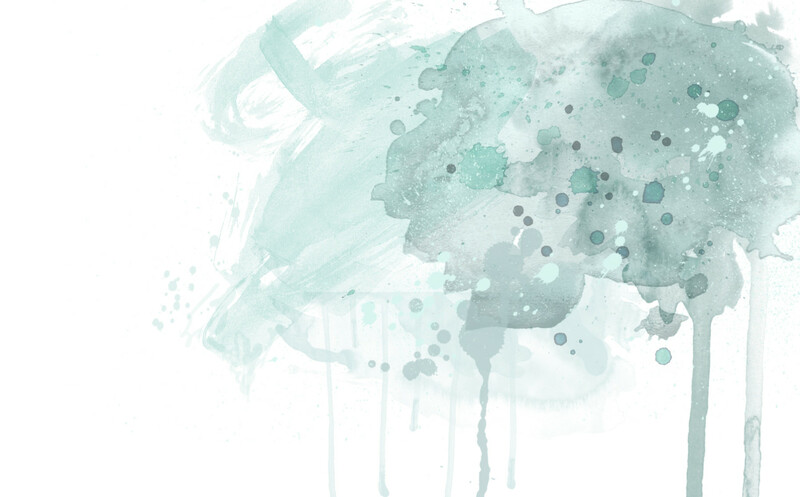 You can order a physical CD or download the audio digitally now from Amazon! On Friday, March 20, 2009, from 10PM until 12 midnight, Summit Home Entertainment and retailers across the country will provide TWILIGHT fans with the chance to celebrate the midnight DVD release of the film that has unanimously been described as a “full-blown pop culture phenomenon.” Participating retailers will stay open late as fans line up to purchase the DVD of the epic romance at midnight parties. While there, contests, autographed merchandise raffles, giveaways, limited edition merchandise including collectable clothing and memorabilia will all be available! In addition, TWILIGHT actors and filmmakers will be making surprise appearances at select locations throughout the country! Visit TwilightTheMovie.com to locate a release party near you! If you aren’t able to make it to an event on Friday night, you can reserve your copy right now by clicking here to pre-order the DVD. 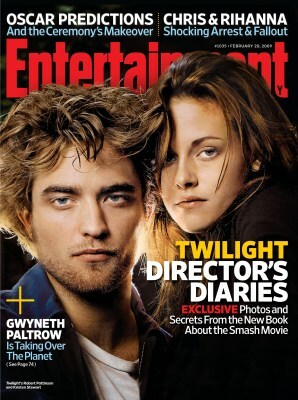 This Friday’s Entertainment Weekly has an exclusive look inside Catherine Hardwicke’s Twilight: Director’s Notebook (coming March 17th). EW has given us an early look at their latest Twilight cover and you can click here to check out one of the inside spreads from the book and here to pre-order the book. February 4, 2009 (New York, NY) — Little, Brown Books for Young Readers, a division of Hachette Book Group, will release Catherine Hardwicke’s Twilight: Director’s Notebook as a one-day laydown on March 17, 2009, it was announced today by Megan Tingley, the division’s Senior Vice President and Publisher. This intimate look at the making of Summit Entertainment’s film follows visionary director Hardwicke through the creative process. Designed to replicate the director’s own personal notebook that she kept on set, readers will discover the inside secrets on casting, location scouting and wardrobe to storyboard sketches, behind-the-scenes photographs, personal notes about Catherine’s favorite scenes and much more. This one-of-a-kind experience for all Twilight fans will be released in hardcover for $17.99 with an announced first printing of 500,000 copies. The movie version of Twilight has grossed over $340 million worldwide since its release on November 21, 2008. 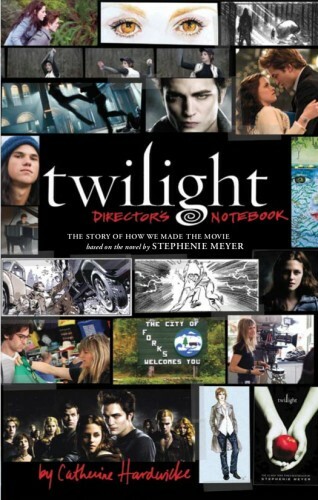 The movie debuted at #1 at the box office with $70 million, making it the highest debut for a female director.Twilight: Director’s Notebook is being released just in time for the March 21st multi-million copy release ofTwilight on DVD. In three years, Stephenie Meyer has become a worldwide publishing phenomenon. The Twilight Saga’s translation rights have been sold in 39 countries and over 42 million copies have been sold worldwide. The last book in the Twilight Saga, Breaking Dawn, sold 1.3 million copies in its first day on-sale, breaking publisher records. Catherine Hardwicke trained as an architect at the University of Texas, and started in film as a production designer. She designed over 20 films, including Tombstone, Tank Girl, Three Kings, and Vanilla Sky. Hardwicke’s debut as a feature film co-writer and director was the Sundance award winning Thirteen. Made for under $2 million dollars, it garnered an Academy Award-nomination for Holly Hunter. She has since directedLords of Dogtown, The Nativity Story, and most recently, Twilight. So, if you have not pre-ordered the movie already, you can click here to do so. Have a great day — just 10 weeks left until you can watch Twilight in the comfort of your own home!